HL-5450DN Brother HL-5450DN Printer - Refurbished with 3 months Return To Base Warranty & Working Consumables. 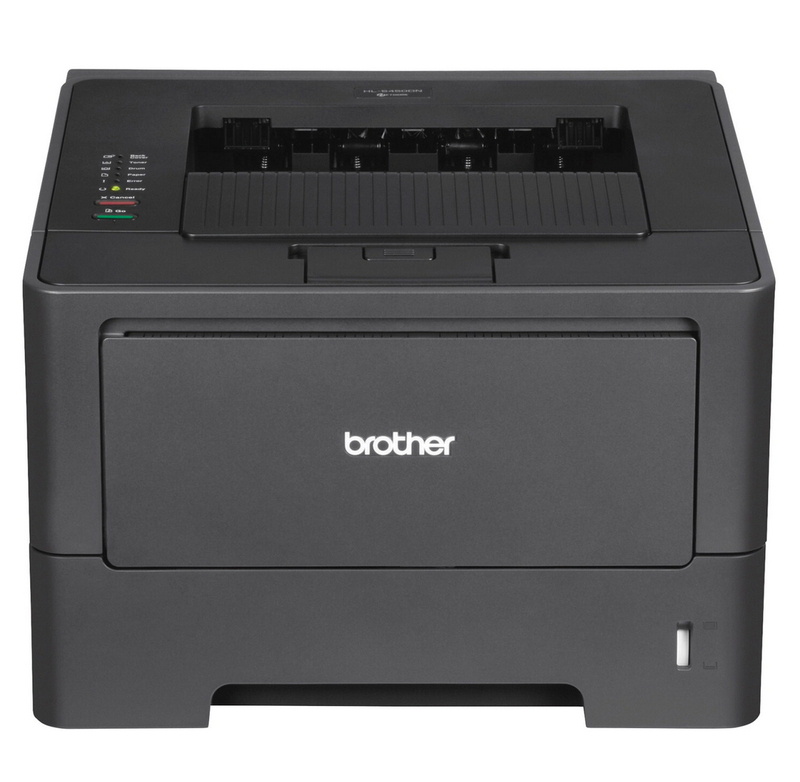 The Brother HL-5450DN Printer is as good as buying new as all worn parts are replaced. This saves you up to 50% off the price of a brand new printer. We are confident that you will be 100% satisfied with your Brother HL-5450DN Printer and are here to help with any support questions you may have. The Manufacturers part number/product code for this item is: HL-5450DN. 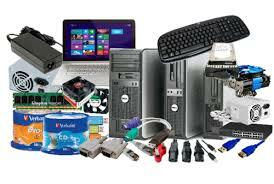 Regardless of your business size Brother understands that your business runs on information. The HL-5450DN is packed with a range of easy-to-use, cost effective output solutions that are designed to deliver outstanding results time after time. - Keep print costs down with the High Yield Toner Option.